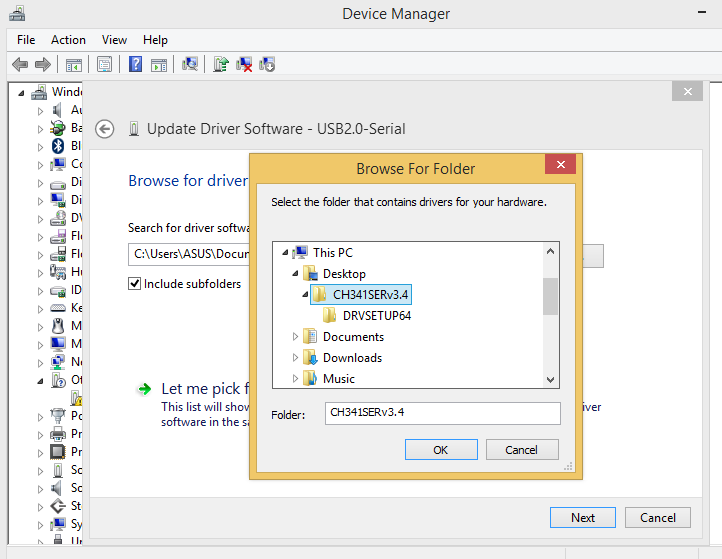 Download latest version of verified & working Windows 8.1 x64 & x86 driver for CH340, CH340G USB to Serial converter. It works great. Thank a lot………..
Wow you save my life men!!! thanks!!!!! greetings from ecuador!!! It doesn’t work with Windows 10 , some solution? Works perfectly for me. I use Windows 10 Pro 64bit. Did you select right port? Doesn’t work with Windows 10, any solution? just download the link , you will get a zip file extract it , then copy paste the whole files to DRVSETUP folder then try to install ..
Well I can’t get this working on Windows 10 either…anyone have a work around for this? Works also very good for W10 !!! Funciona bien con este driver. Hay que instalarlo como dice el instructivo. Muchas gracias…!!! Thanks! Works with Windows 10 as well. 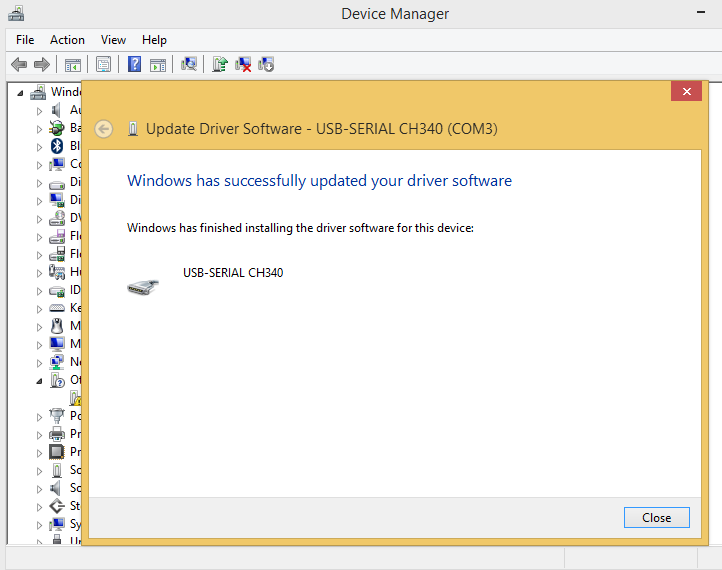 In fact my copy of Windows 10 already had the older driver. 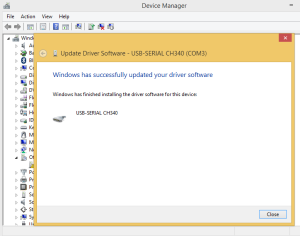 Your driver was fully and successfully installed by win 10 finally. 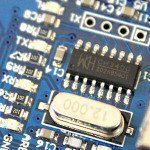 I just purchased a FeelTech Function Generator that uses this driver to interface with the Generator’s set-up software. 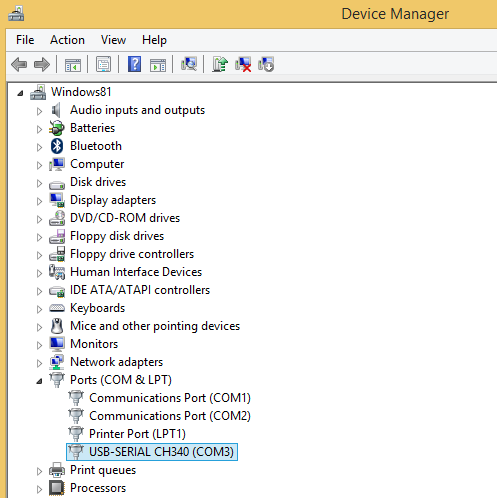 No matter what, the software does not recognize the USB port for the communication. The software is called FY2300. Any ideas ??? Thanks for the tutorials. Can you tell which laptop model you are using on the picture. Hi, it’s ASUS Zenbook Prime UX31A. You legend! This worked a treat! 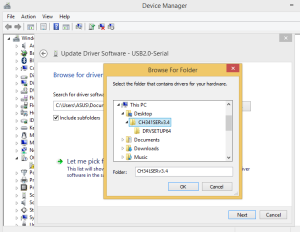 Hello, it doesn’t work for me, but I don’t get an USB 2.0 serial in the device manager but Unknown USB Device (Device Descriptor Request failed). 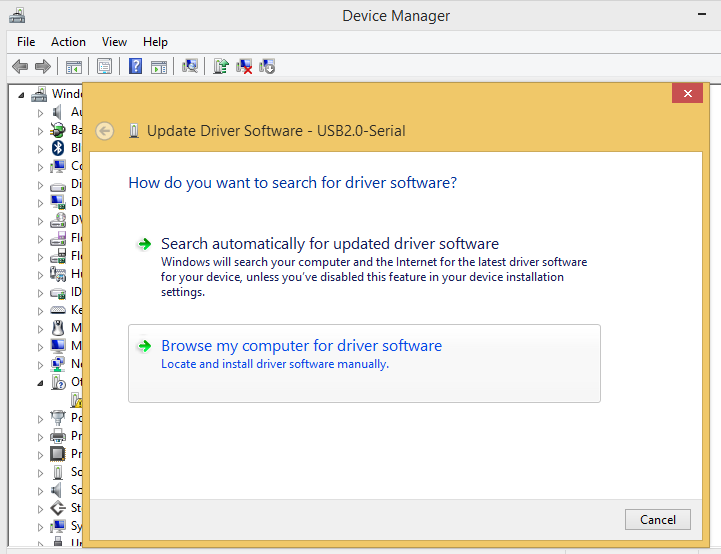 I installed the driver but it didn’t help and I can’t change it manually because my windows tells me it is not a valid driver. 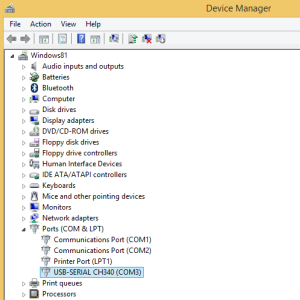 Hi, when you get Device Descriptor Request failed you need to restart your computer. Then unplug everything and reconnect﻿. 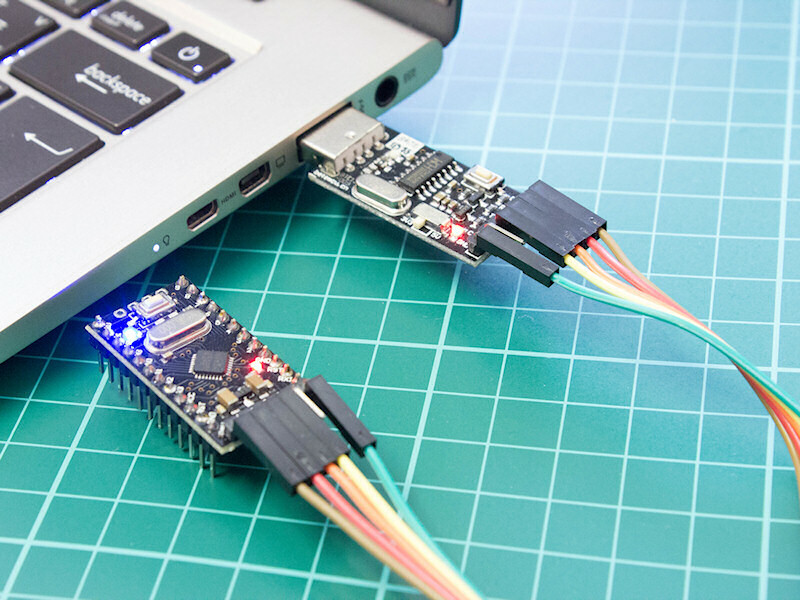 If it still doesn’t work, there may be a power issue – try to use shorter USB cable or connect to other USB port. Tenía el mismo problema, la solución fue ocupar un cable largo, ¡no mas corto! si es posible que tenga una bobina de ferrita en un extremo, así reconoce sin problemas en windows 10 64bits. 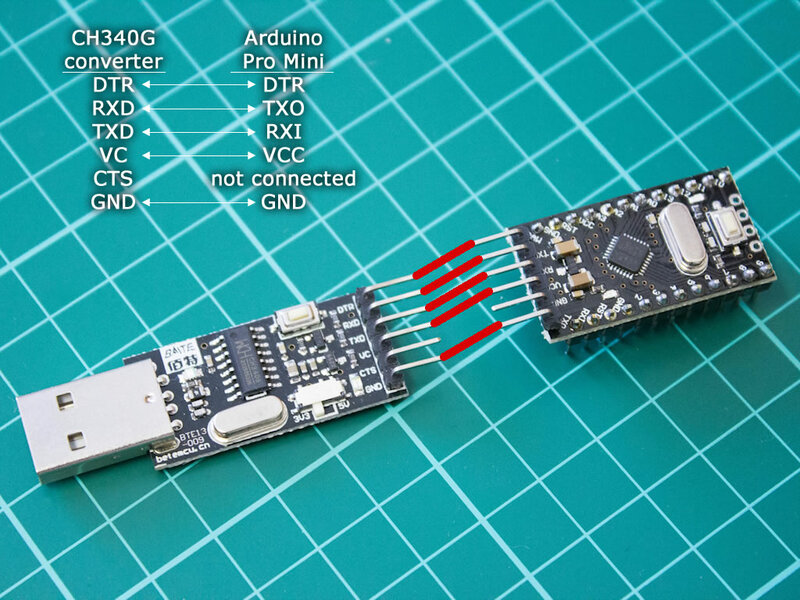 1. conectar la placa al puerto USB. es importante que primero conecte la placa al puerto USB. thnks it is very helpful..
OS Win7 64. It works quick and good. Thank you for doing this page. 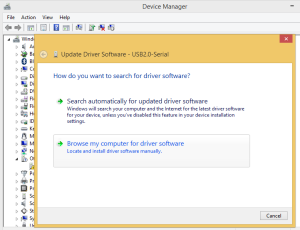 8.1 Driver works on windows 10. Now to install it on mac. 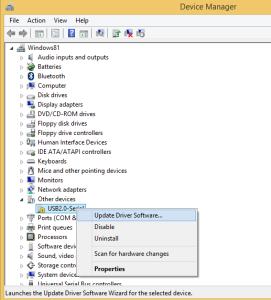 Does linux need this driver too? It’s working on XP! Unbelieveable! excelente, no encontraba este archivo en ninguna parte y mi cd de driver tampoco funcionaba, Ahora con windows 10 todo es mas dificil. Sometimes it may be your lack of attention. It may just be a problem with the USB cable. Tests a cable change, a cable. It is failing with me too on Windows 10 64bit. I tried running the installer, and trying the manual installation. With the installer i’m getting “Driver install failure”. 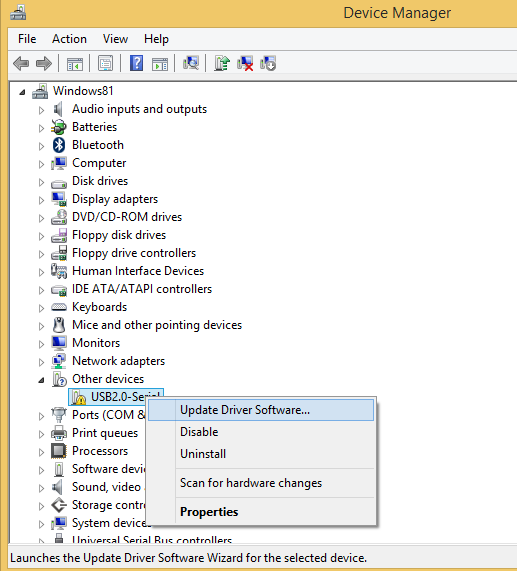 Thanks – installed no problem on Windows 10 Pro 64bit using the setup.exe installer. 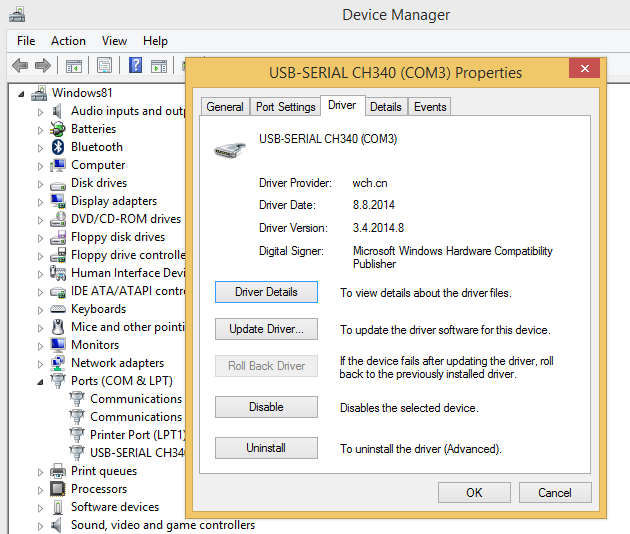 Peeps – make sure the device is plugged into your computer when you install the driver or it will fail. Worked perfectly on windows 10. Thanks a lot man. You just helped me dodge a bullet.